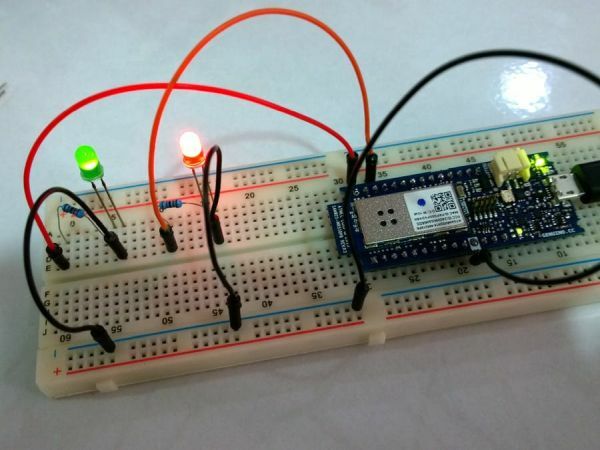 Dejan Nedelkovski had built an Arduino security and alarm system project that uses an ultrasonic sensor for detecting objects and a buzzer for notification. 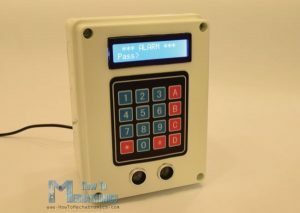 Components needed to build this simple system are: Arduino board, LCD display, 4×4 keypad, ultrasonic sensor and buzzer. The circuit can be connected as shown in the schematics below. 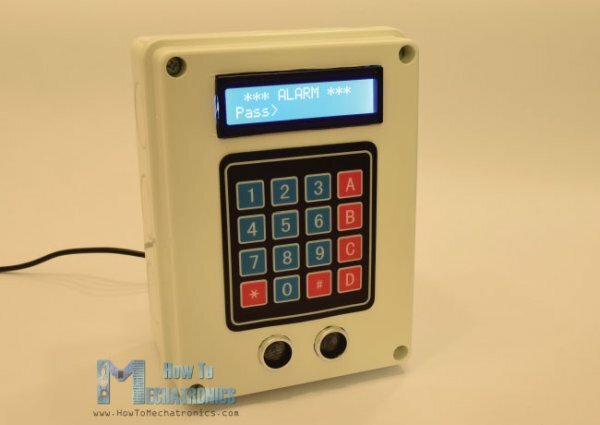 In order to build the project, you have to connect the buzzer with a PWM pin and the keypad pins where 4 of the 8 pins are for rows and the rest are for columns. We want to activate the alarm by setting the A button to activate it. B button is used to change the password, and you need to enter the preset password “1234” to be able to change it. After activating the alarm by pressing A, a 200 milliseconds sound will be produced from the buzzer showing that the alarm is now active. A message on the LCD display will appear to saying “Alarm will be activated in” and a countdown will be running afterwards until the alarm is completely active. At the end of the countdown a ” Alarm Activated” is on the display and the sensor will start working. Comparing with the initial distance at the start, the sensor will measure the distance is smaller than the initial distance, corrected by a value of 10 cms. The buzzer will produce a sound if an object is observed as per the condition.